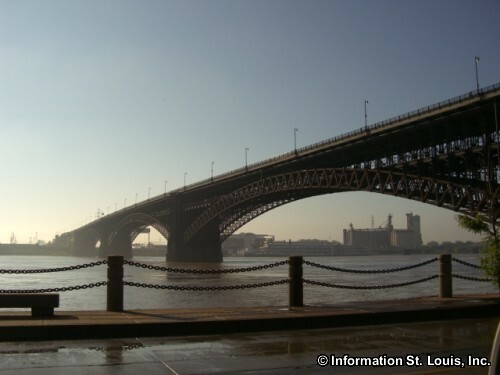 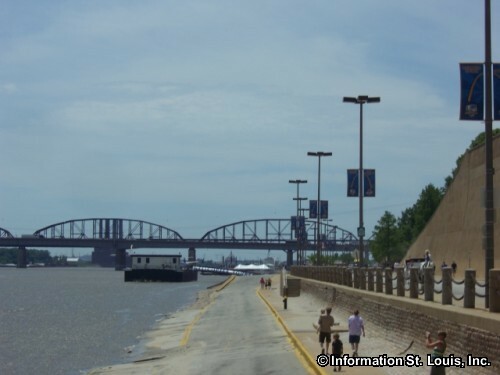 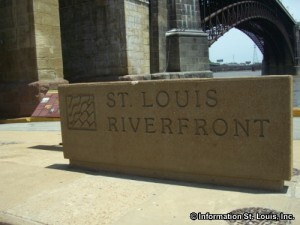 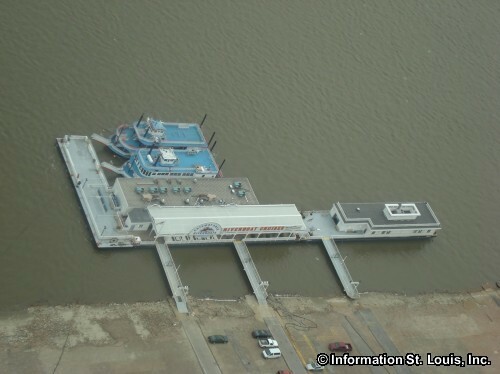 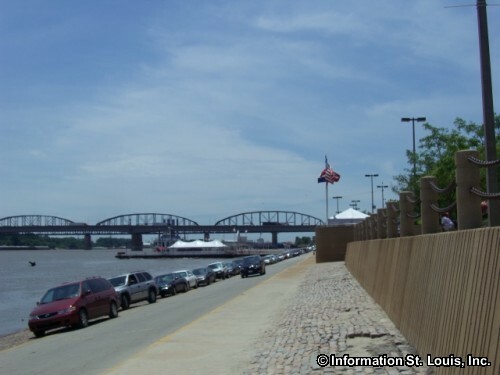 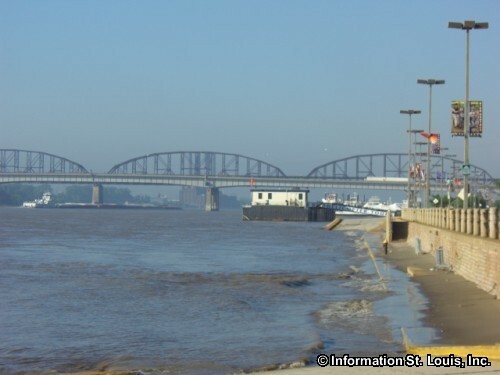 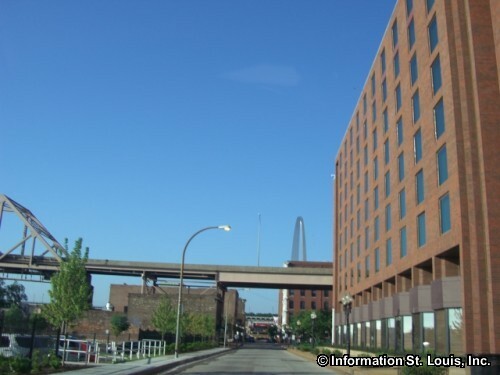 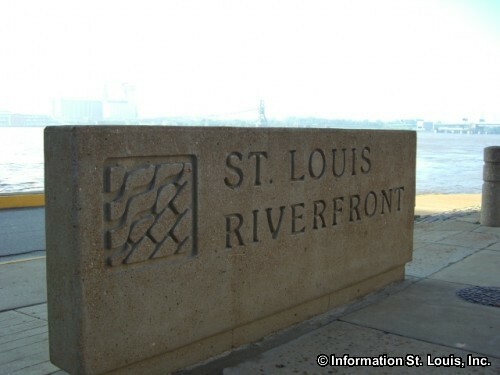 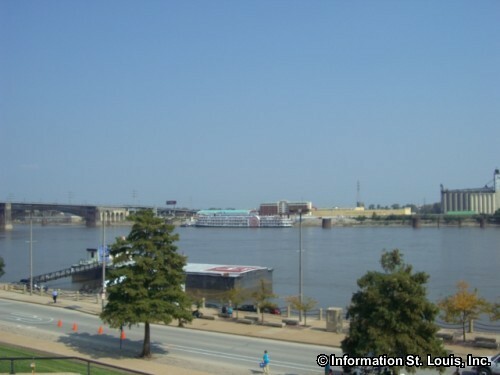 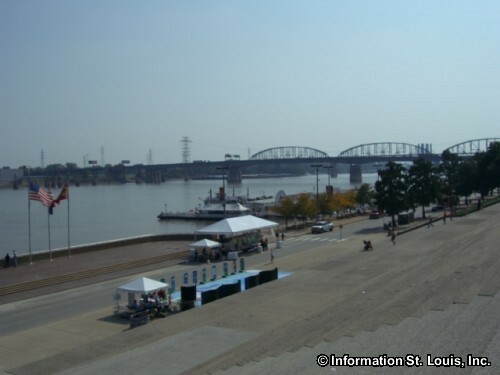 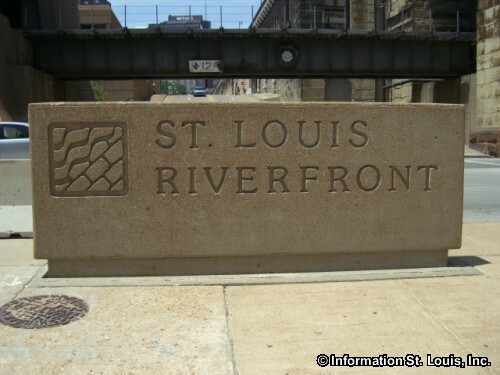 The St. Louis Riverfront encompasses the area in downtown St. Louis that is along the Mississippi River. 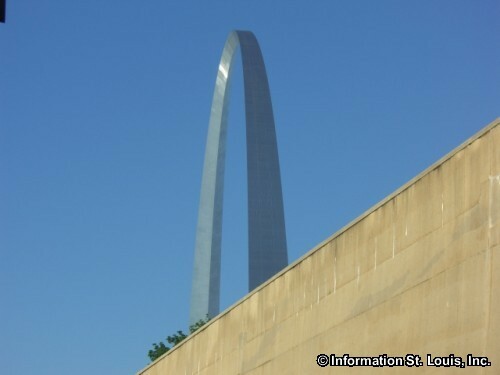 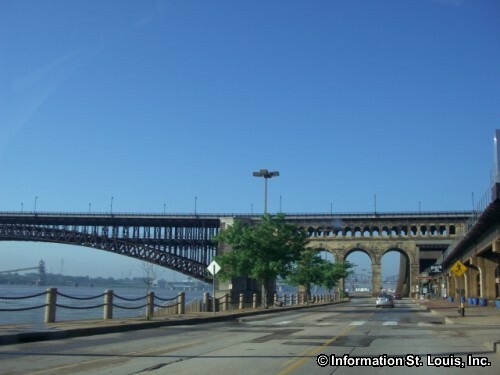 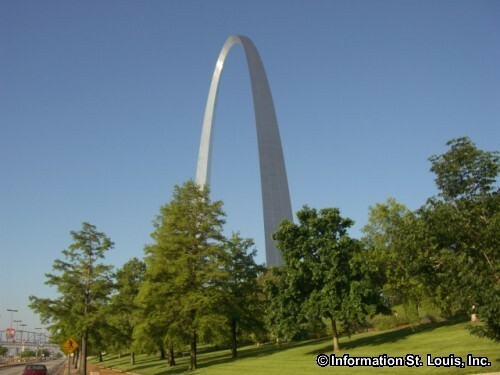 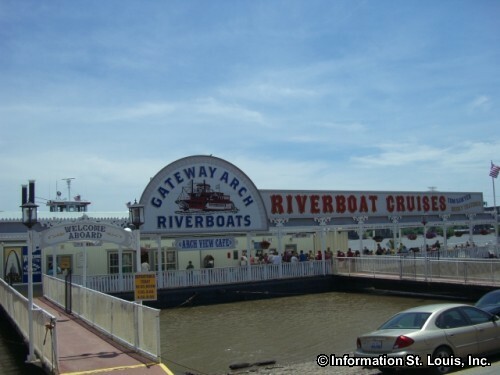 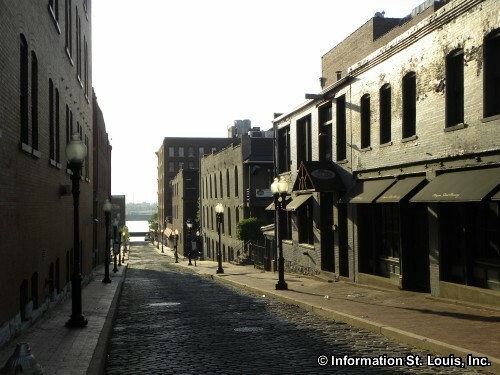 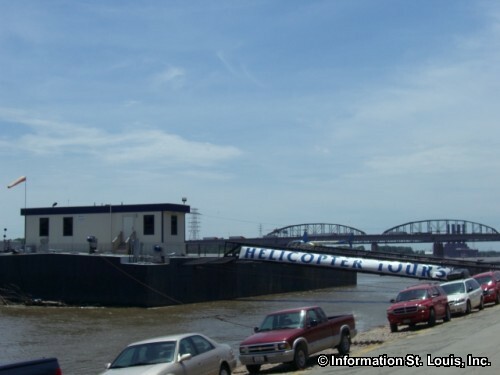 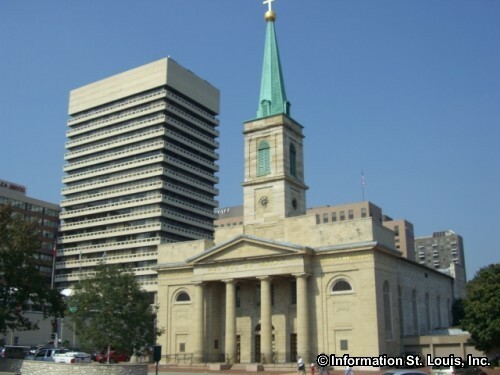 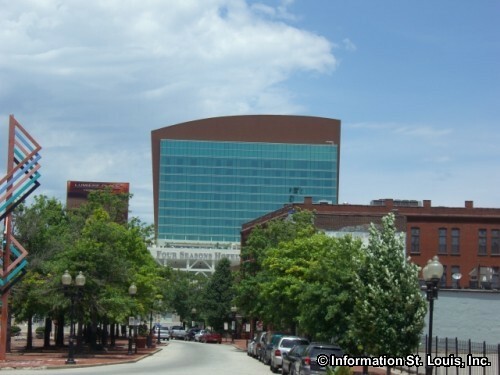 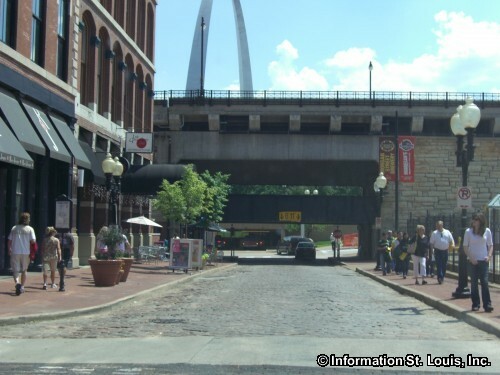 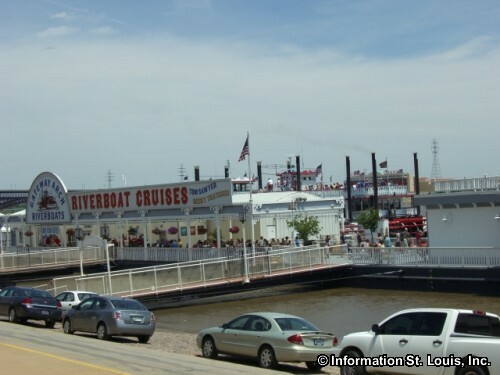 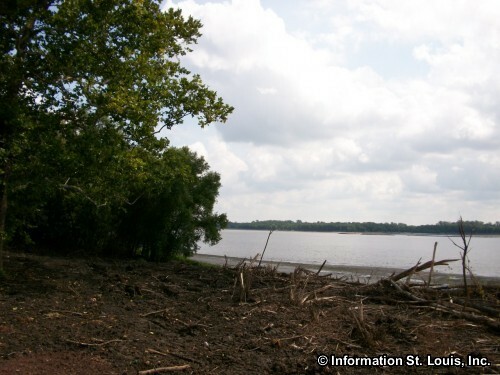 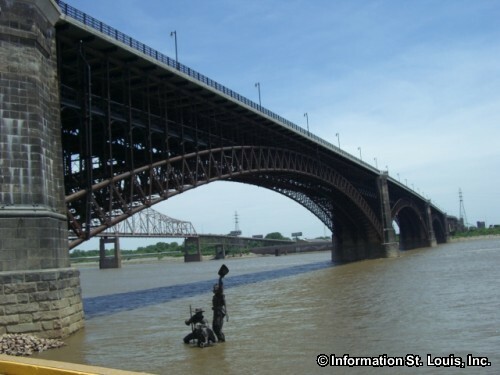 This area is rich in history and features many landmarks of St. Louis City. 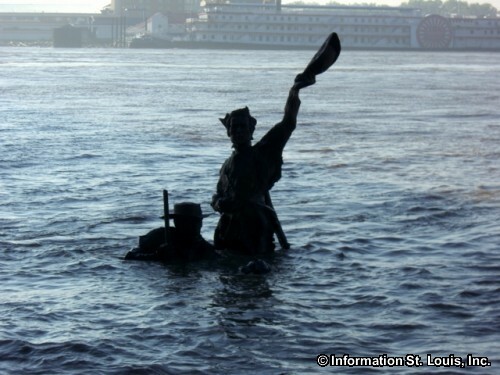 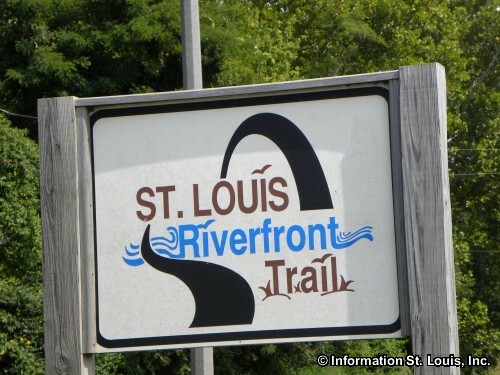 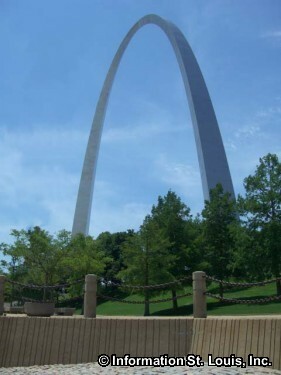 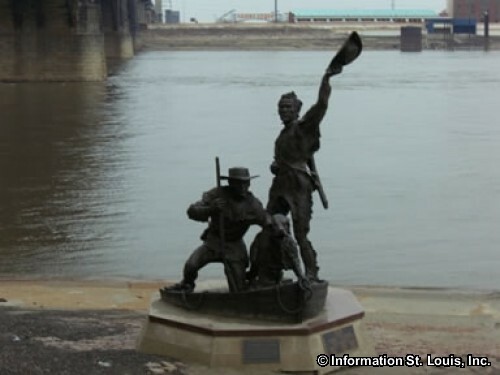 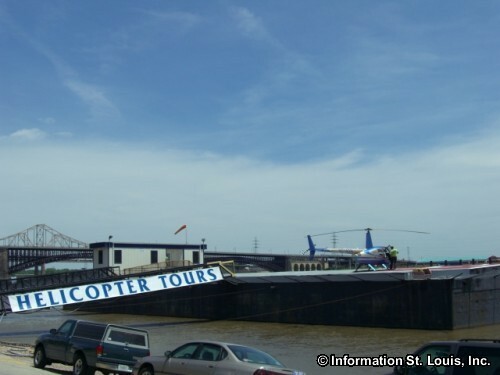 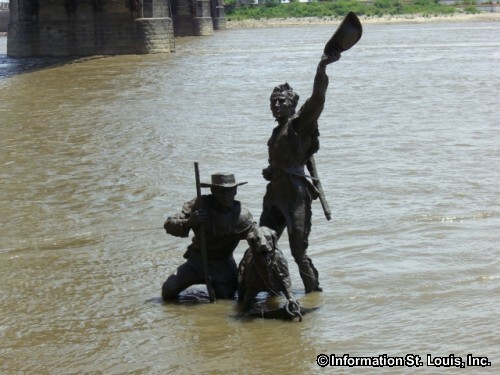 Those landmarks includes the historic Laclede's Landing, the Gateway Arch and the Jefferson National Expansion Memorial Park, the Old Cathedral, the Tom Sawyer and the Becky Thatcher Excursion Riverboats, the Eads Bridge, the St. Louis Riverfront Trail and the commemorative statue of Lewis and Clark. 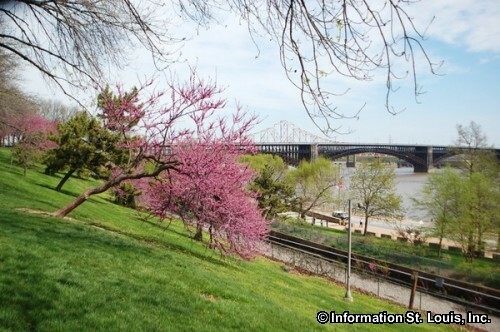 Springtime on the Arch Grounds!